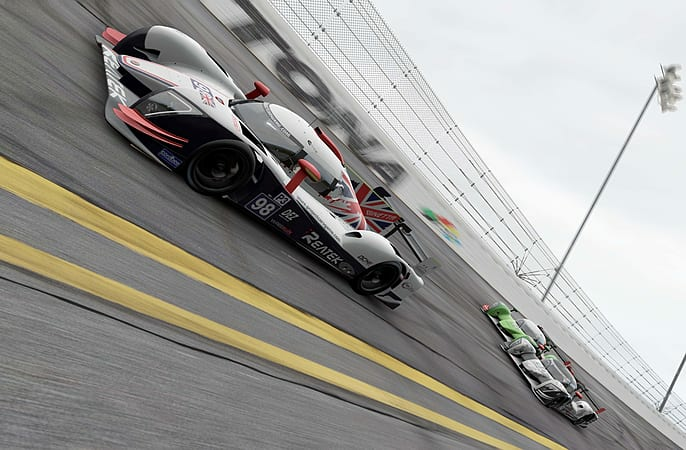 Project CARS 2 is the next evolution in the award-winning racing series, featuring the most iconic cars under the most thrilling of conditions to deliver the “Ultimate Driver Journey” experience and adrenaline rush. 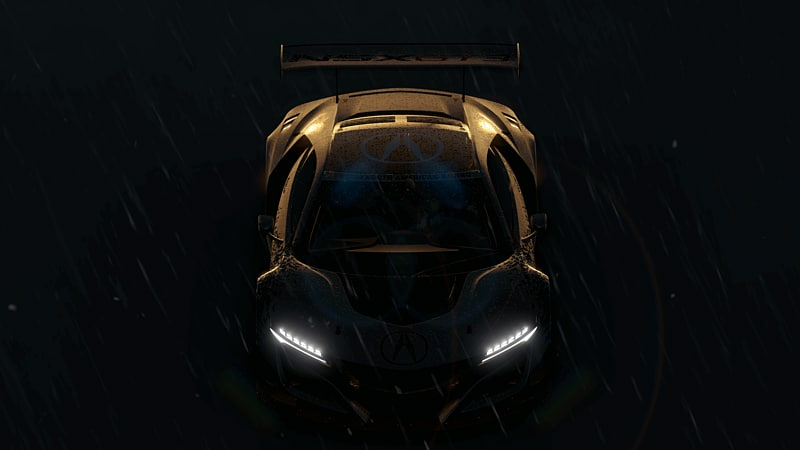 Created by gamers, tested by world-class racing drivers, and the definitive choice of e-Sports pros – Project CARS 2 brings together the essence of real racing in the most beautiful, authentically crafted, and technically advanced racing game on the planet. 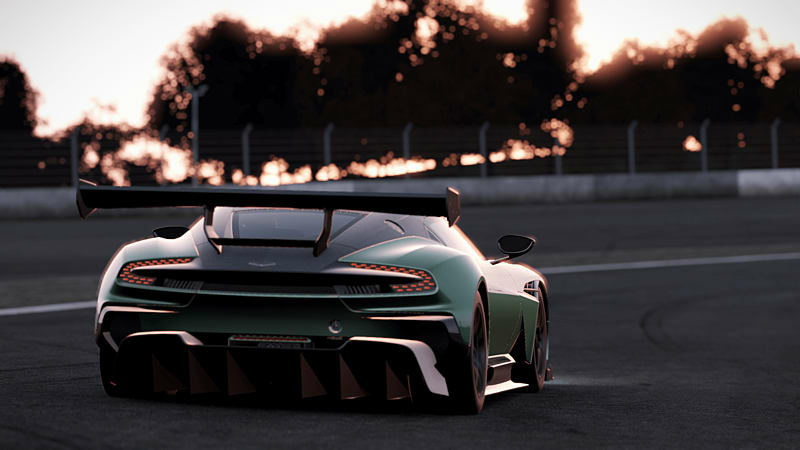 Project CARS 2 has it all – from GT to touring cars to endurance prototypes and exotic hypercars – delivering the full spectrum of motorsport racing with complete freedom to choose what and where to drive. Anytime. Anywhere. THE PINNACLE OF AUTHENTICITY - Created by gamers and fine-tuned by pro drivers. Featuring class-leading visuals, 1:1 digital craftsmanship, precision physics, challenging AI, and dynamic real-time vehicle and weather-surface conditions. THE HEAT OF COMPETITION - Discover your ultimate driver journey and test your skills against the most intense competition to become the next motorsport hero. 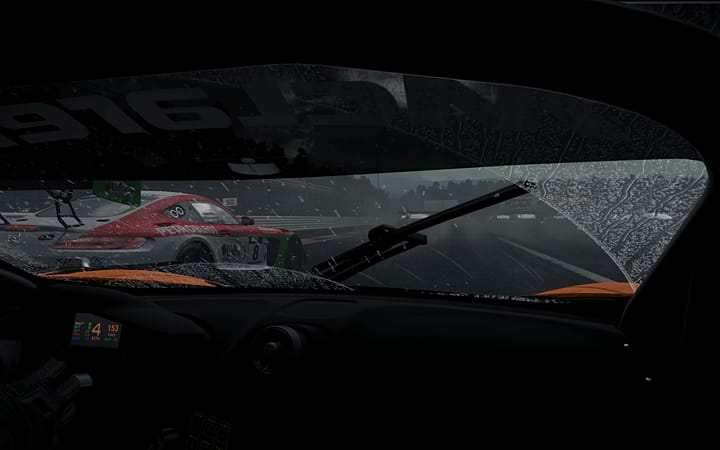 Project CARS 2 was built from the ground-up with e-Sports in mind. THE POWER OF CONDITIONS - Race without boundaries – Anytime, anywhere, with any car. Day or night, wet or dry.